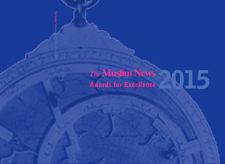 UK: The Muslim News Awards for Excellence event was held 27 March 2017 in London to acknoweldge British Muslim and non-Muslim contributions to the society. For achievement in the fine art, performing art or architecture. 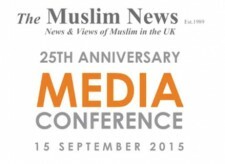 For a non-Muslim Individual or organisation who has supported a Muslim cause. 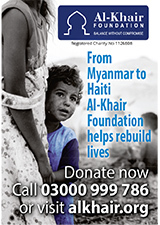 For a person or organisation aimed at raising the quality of life of Muslims locally or nationally. 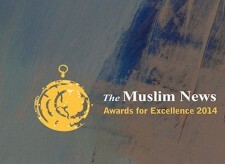 For promoting understanding and respect between Muslim and non-Muslim communities at the national or local level. For achievement in business and commerce. This award recognizes those who excel and promote in health issues. For an Individual, organisation or initiative run by young people 16-25 years, whose principal aim is to support and create opportunities for their peers. 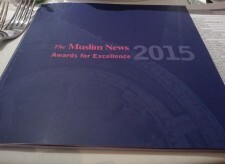 For outstanding contribution to Islam and Muslims. a special award at the discretion of the judges.